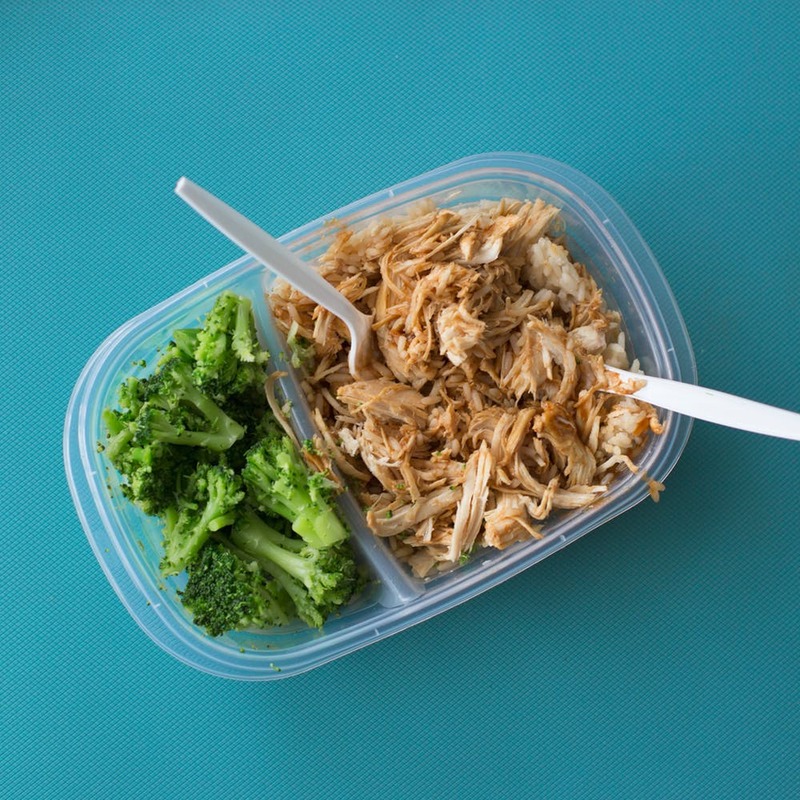 With 10 March marking ‘National Pack Your Lunch Day’ we have been looking at some simple hacks that will make your midday meal tasty, nutritious and keep you going all afternoon. There’s nothing worse than opening a lunch box when you get up in the morning to find leftover food sticking to the sides. Get into the habit of cleaning out lunch boxes each evening, so that they are ready to roll the next day. The same goes for water bottles, flasks and spoons. Not everyone likes to make sandwiches the night before, but you can put together pieces of fruit, cut carrot sticks and put them in pots, wrap up flapjacks and get cutlery ready in boxes, so you are organised. Rolls, muffins and quiches make great lunch times you will really enjoy. If you make them in bulk and freeze in individual servings, you can take them out in the evening and they will be ready by lunchtime. A wholegrain sandwich, pitta bread, wrap or filled roll should not be disregarded. Packed with fibre, these are a great way to stay full for the afternoon and if you go for a good filling such as tuna, cheese or humous you have a serving of protein too. If you don’t want to eat a soggy sandwich, spread mayo between slices of cheese or ham rather than putting it straight onto the bread, and pat dry cucumber and tomato slices as well as lettuce leaves with a paper towel. Sliced fruit, veggie sticks and even green leaf leftovers are easy lunchbox fillers that go perfectly with a side serving of dip. Carrot, celery and cucumber with humous is a popular choice, or salsa if you are looking for something with more a kick. Create fruit salads with sliced grapes, berries, apple chunks and tangerine segments and you are on the way to five a day. Juices, sports drinks and squashes are full of sugars, so instead why not add fresh fruit pieces into water bottles for a burst of flavour and to keep hydrated. If you like soups and stews, why not get a flask and take that with you each day? Many modern-day models will keep things warm for up to six hours and this will also save you from having to use the work microwave – which can only be a good thing? Why not work together as a couple or family and plan lunches so that you are all are opening you lunchbox and finding something you really want to eat. If you do this, tummies will be full, brains will be ready to work and waste is kept to a minimum.